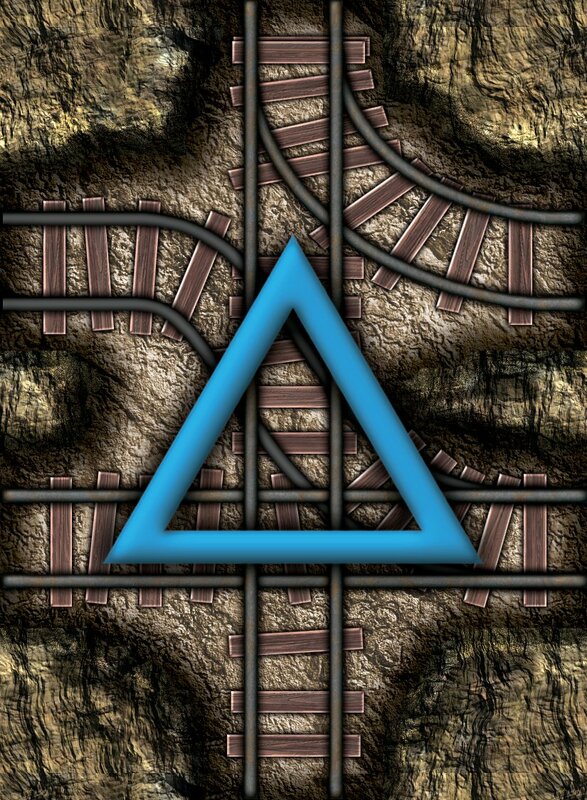 Diggity is a fast-paced card game where you battle with other players to get the most gold out of the ground. 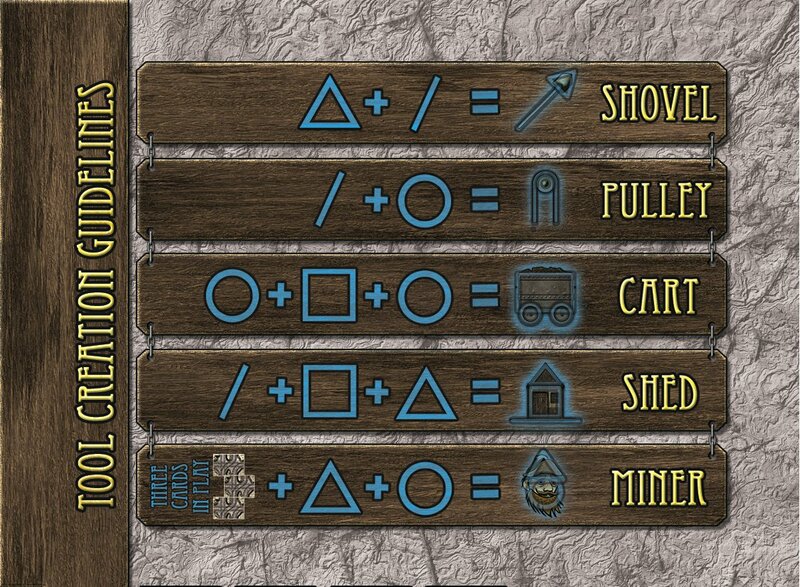 You'll use your cards to build a mine while at the same time trying to construct (or steal) the mining tools you need to grab the gold before others do. You'll need to be clever to thwart others' plans and strike it rich! 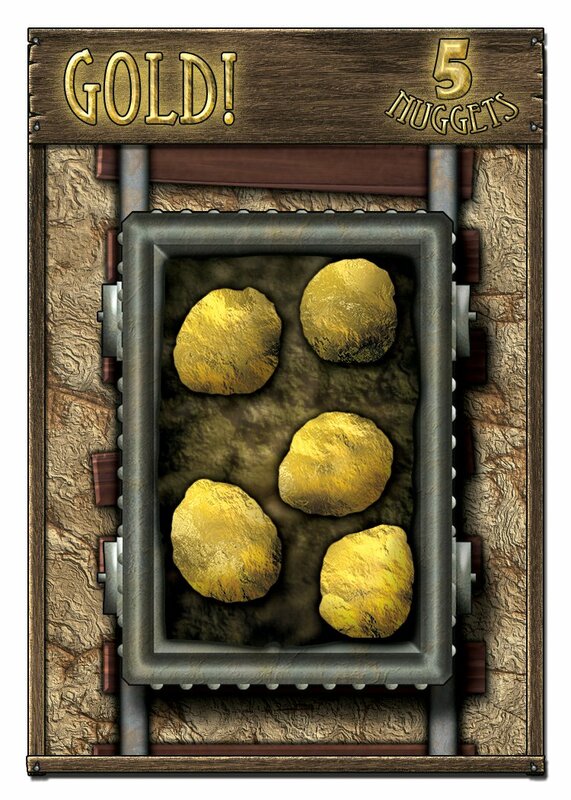 The Diggity mine cards have two functions - they construct the mine the players use to collect gold, and they also hold parts that players can use to create a miner or to build tools. The miners produce gold, and then it's a battle as players vie to use the best tool to collect it. Easy to learn, quick to play, but with deep gameplay, Diggity is suitable for a party, a family game night, or a break from school or work.